"Shine bright like a Diamond"was my theme song for the night haha! This Sherri Hill dress was perfection. Couldn't have asked for a better dress for that night! The trio!!! With my childhood friends Dani Barretto & Ryan Santiago. With Francis, Dani and Javier! 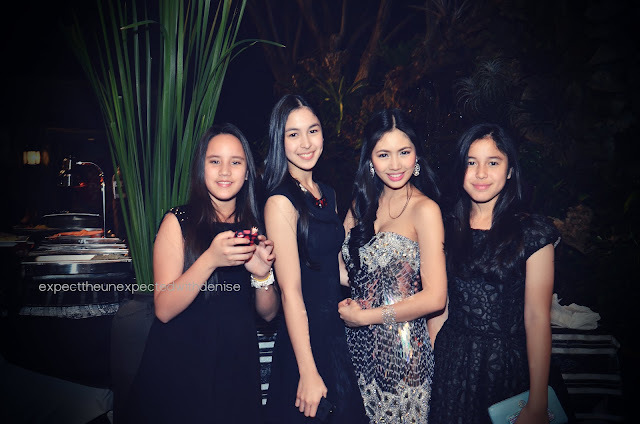 Childhood friends Julia, Claui and Dani Barretto! Love you guys! 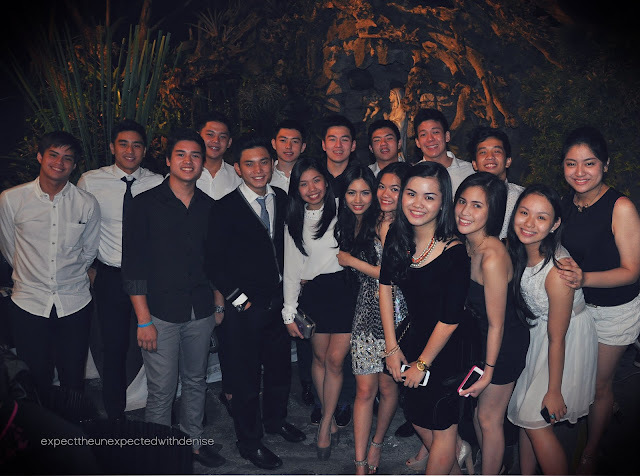 My dearest cousin, Kuya Miguel was being too sweet & was making me cry on that special night! Of course, for the finale, my handsome dad had the last dance! Finally, I'm 18. I'm blessed, grateful for everything & there's nothing more I can ask for. So, don't rush to grow old like me. Enjoy every minute of your life. In just a blink, it'll flash before your eyes so you better make sure it's one amazing ride.